Baby G is fast transforming his cartilage skeleton to bone these days. The blood capillaries that are providing oxygen and nourishment to his body can be visible as his skin is still a bit translucent. While I enjoyed the wife over the weekend, she is back to San Diego this morning. Her dad is not doing well. We are hoping it's just the reaction to the chemotherapy he is undergoing for the lymphoma cancer we are wishing away. It was hard dropping her off at the airport again. And as luck would have it, her flight was delayed 6 hrs. My poor lady was traveling all day. To make things worse, couldn't find a ride ( I won't get into that story as it just makes my blood boil); so I rented her a car in between my meetings for her to have ready upon her arrival in San Diego tonight. With being 5 plus months pregnant, I'm doing as much as I can to mitigate her stress and exertion on her body. 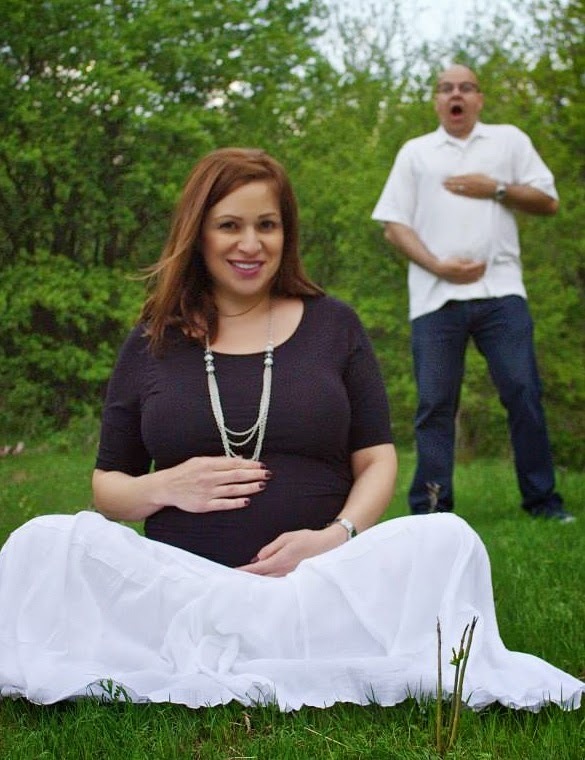 At this stage in her pregnancy, she should be in zen. Well, our life experiences are not cooperating right now so making the best of it!